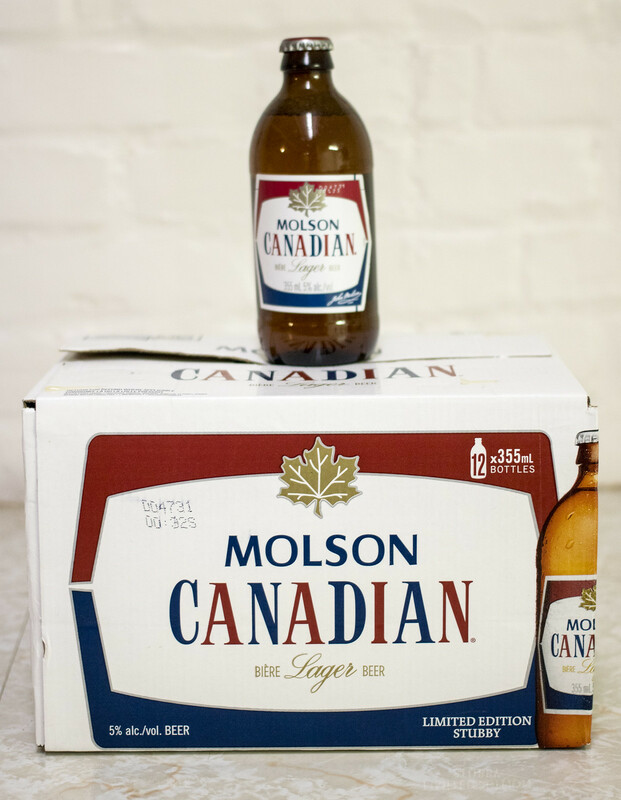 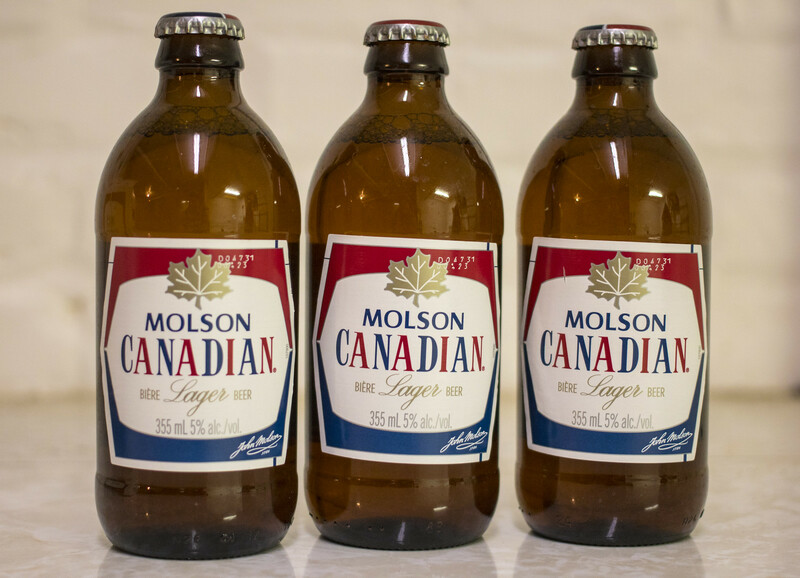 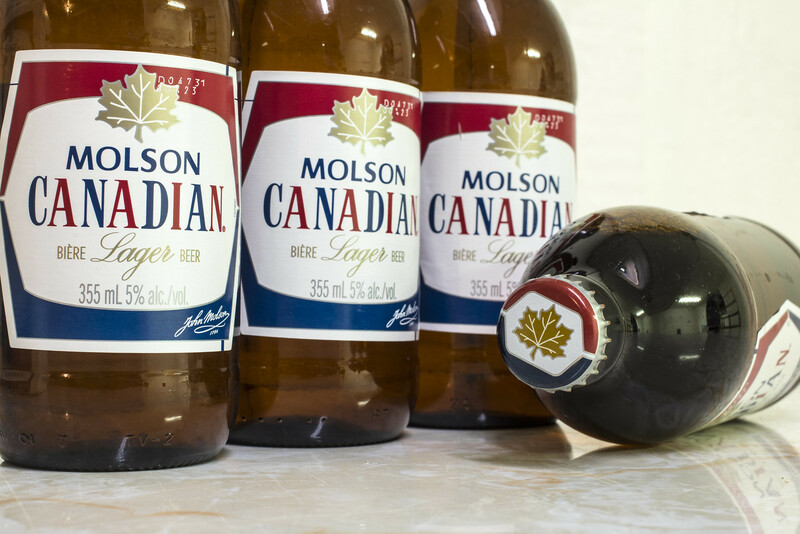 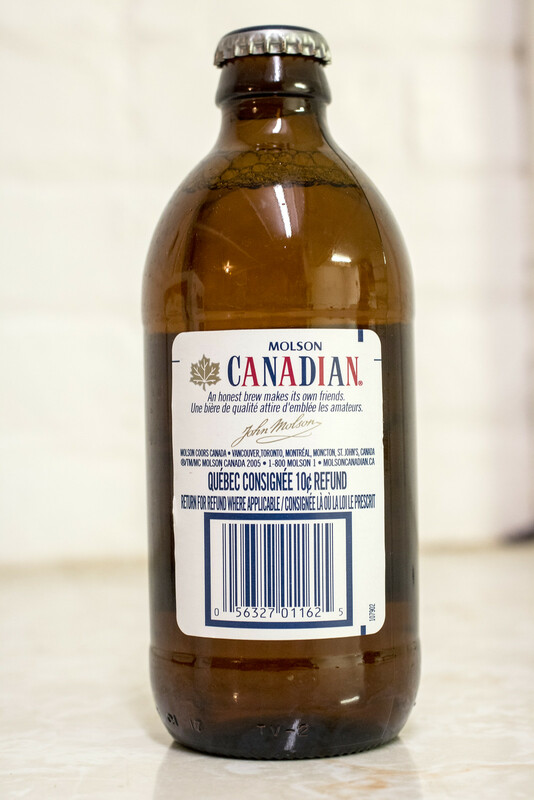 Just in time for Canada's big 150th birthday, Molson came out with a limited edition Stubby Bottle version of their Molson Canadian. 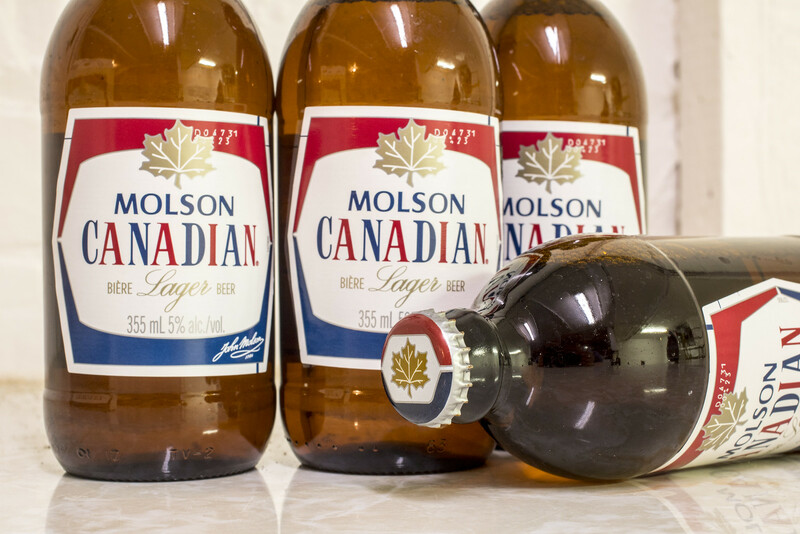 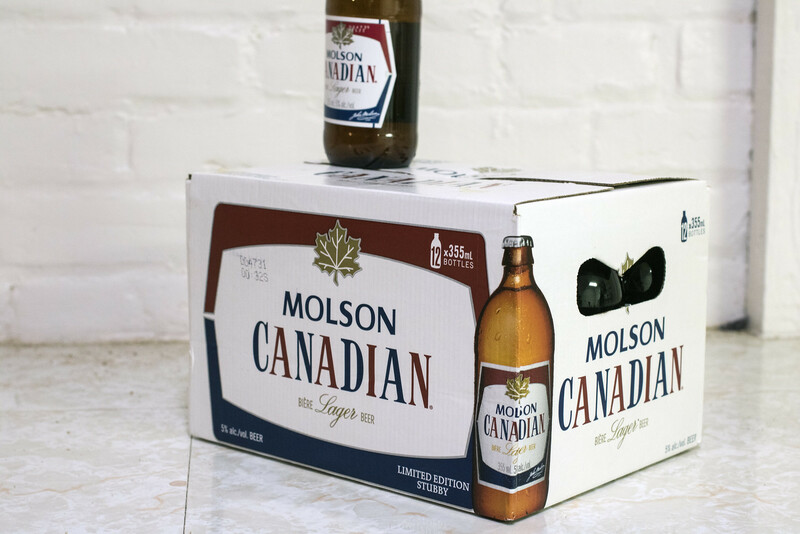 This is the first time Molson has released their beer in Stubby format since the mid 1980s. 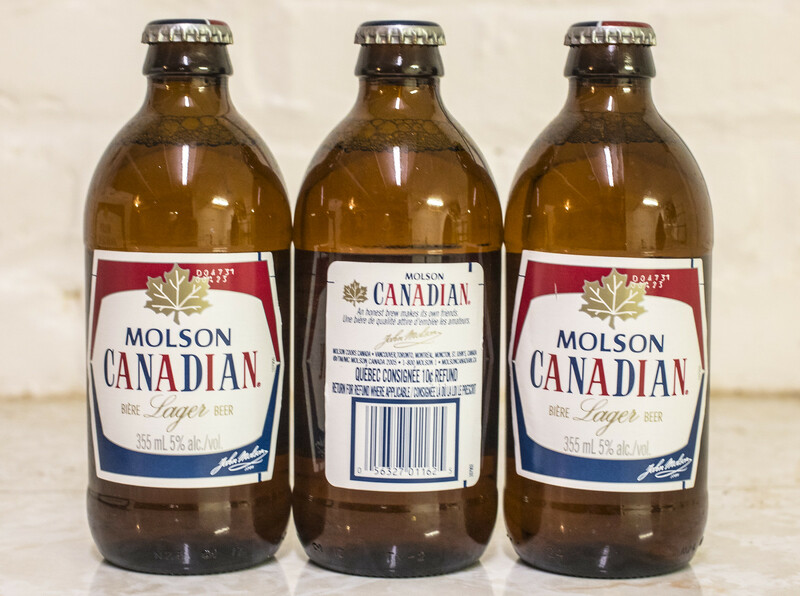 The promotion seemed to be a huge success as liquor stores had a tough time keeping it in stock, and with it being a limited release - lots of people never got to re-live the nostalgia of when you only had four options for beer. 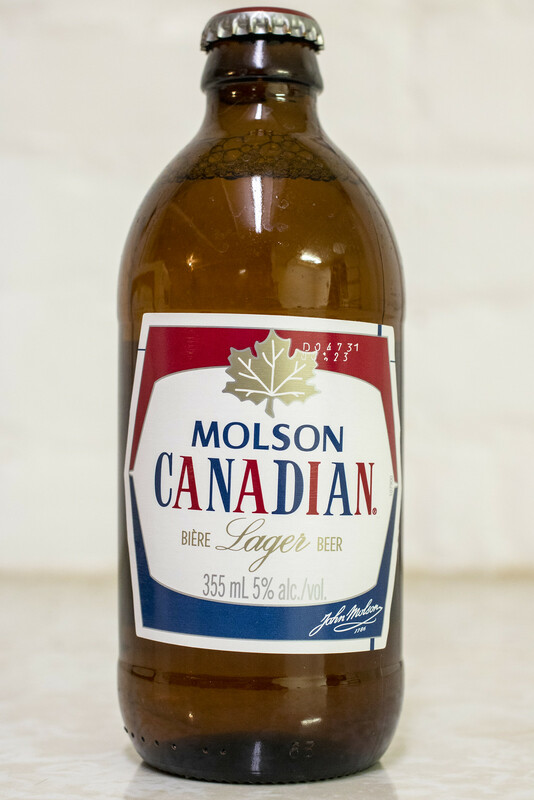 Labatt's take on celebrating Canada's 150 was by selling cans of Labatt 50 that are re-labeled as "Labatt 150". 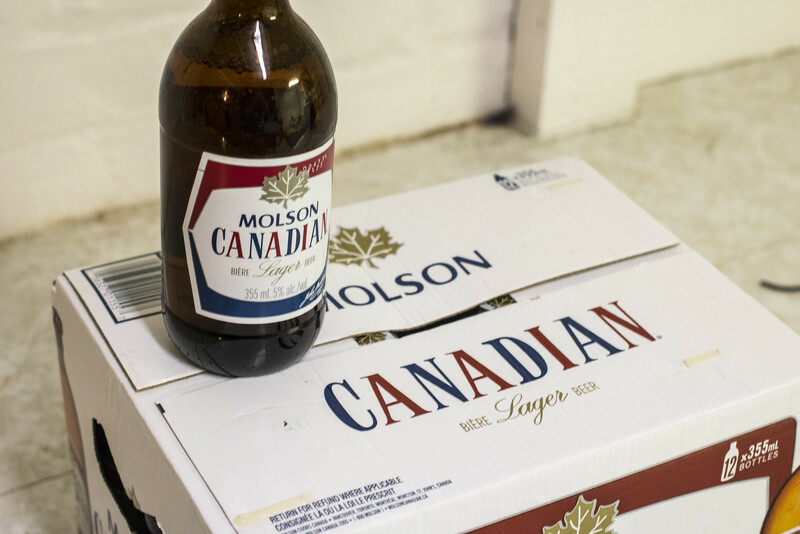 To me, that's just not as comparable as Molson putting the beer in the Stubbies. 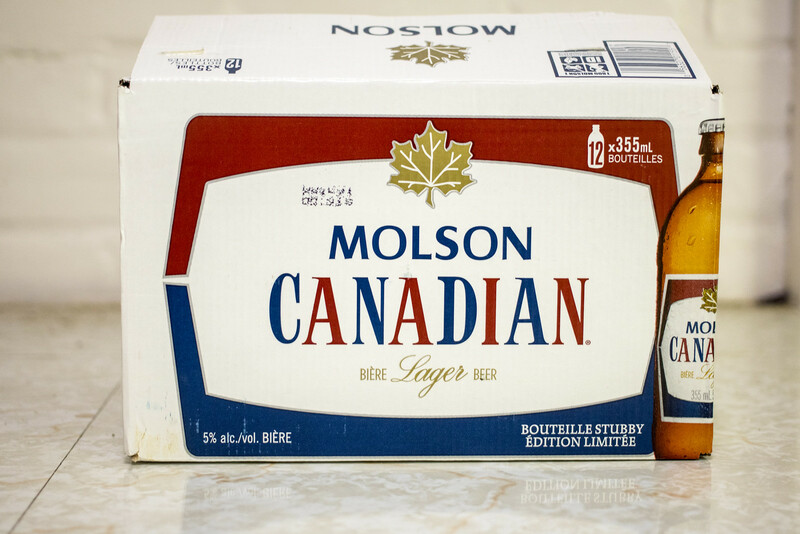 That being said - it appears that Labatt realized Molson had a nostalgia hit with Molson Canadian in Stubbies, so it looks like Budweiser will be in Stubbies soon - Why Budweiser? 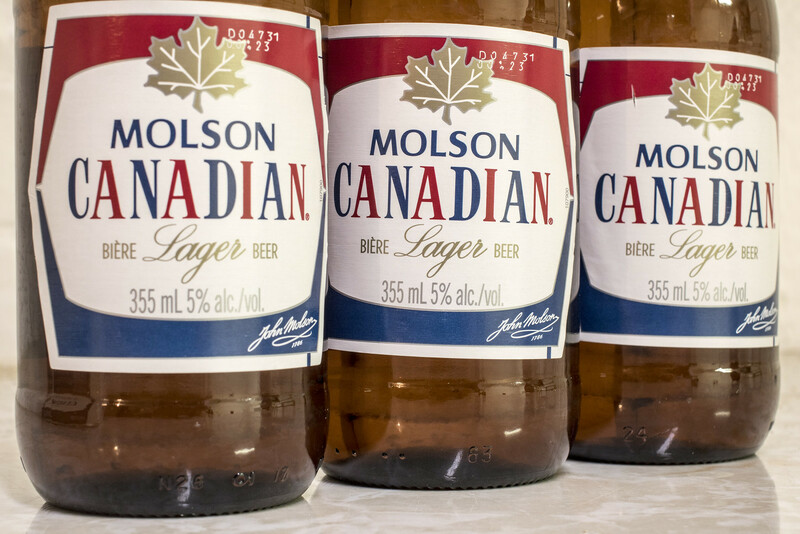 Aside from the Clydesdale horses, the beer has no real history in Canada.. so I'm surprised they didn't go with Labatt 150 Stubbies or Old Style Pilsner Stubbies. 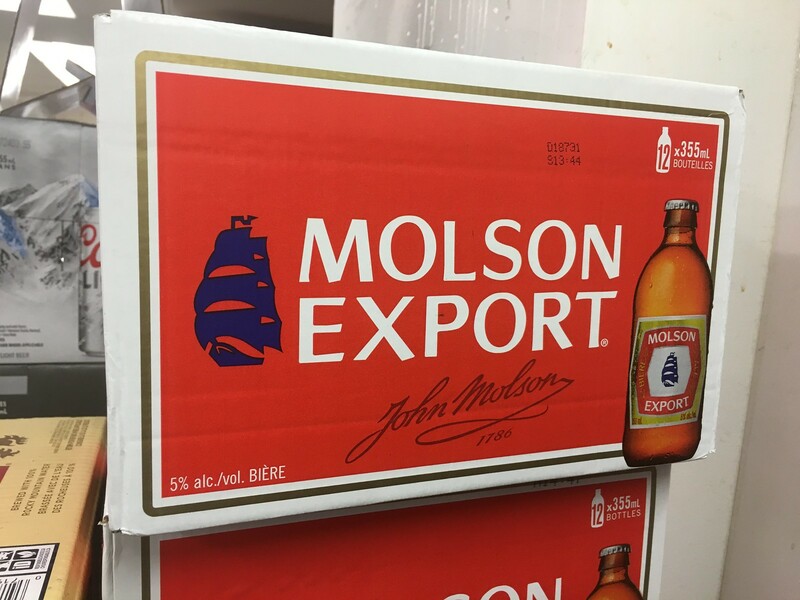 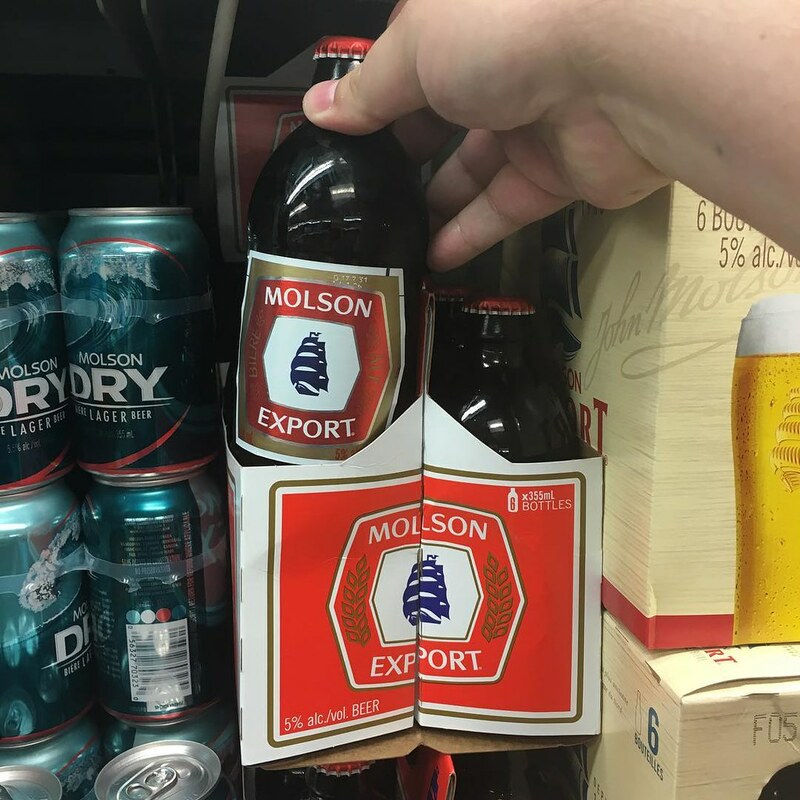 BONUS.. Molson Export found in Stubbies in Quebec!